Testing and tagging electrical appliances is not a licensed occupation in Tasmania. Licensed electricians are automatically qualified to test and tag and may use their electrician's licence number for the tag records. Testing and tagging can be completed by a person who has undertaken test and tag training with TasTAFE .  Interstate persons who have completed the required training are also allowed to test and tag in Tasmania. Under work place safety legislation an employer is required to keep a register.